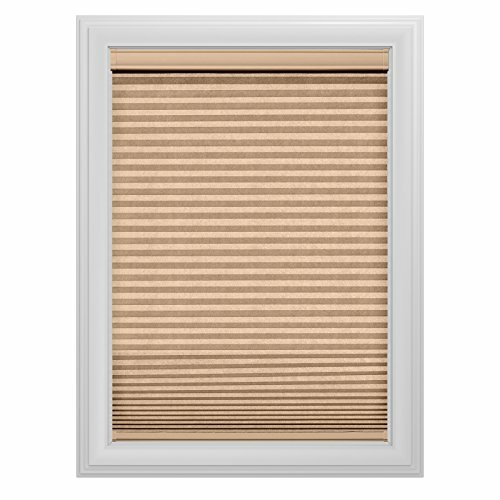 Bali Blinds Bali Essentials Cut-to-Measure Light Filtering 3/8"
Choose Bali essentials blinds and shades for popular colors and styles at a value. 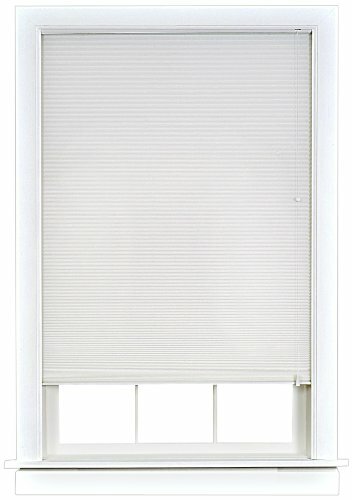 These 3/8 inch light-filtering cellular shades, which come with a color-coordinated head rail and bottom rail, complement decor with a simple, clean look. 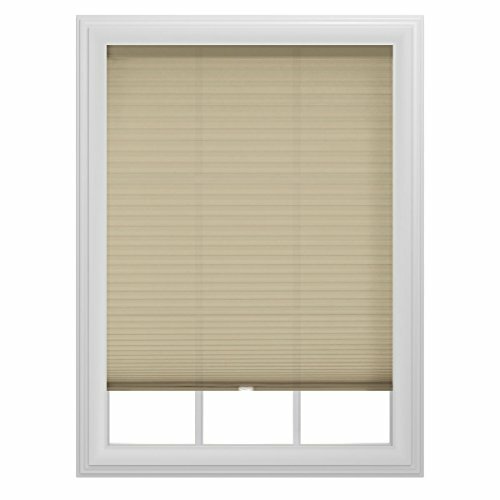 Available with cord control on the ride side, our 3/8 inch single-cell, light-filtering cellular shades are energy efficient, helping to keep your rooms warmer in the winter and cooler in the summer. All necessary hardware included for easy installation; this product has a limited lifetime warranty. If you plan to mount your shades inside your window frame, please round your measurements down to ensure a proper fit as we do not make deductions for inside mount. 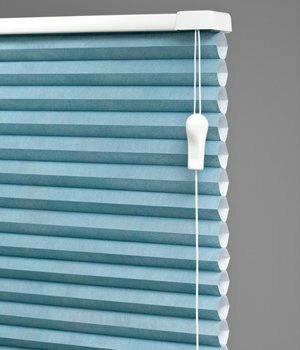 Choose Bali essentials blinds and shades for popular colors and styles at a value. 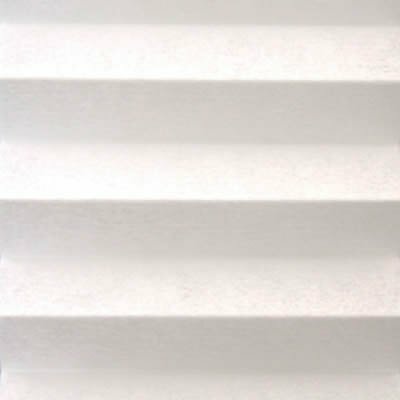 These 3/8 inch light-filtering, cordless cellular shades, which come with a color-coordinated head rail and bottom rail, complement decor with a simple, clean look. Cordless control is a safe choice for homes with children and pets. 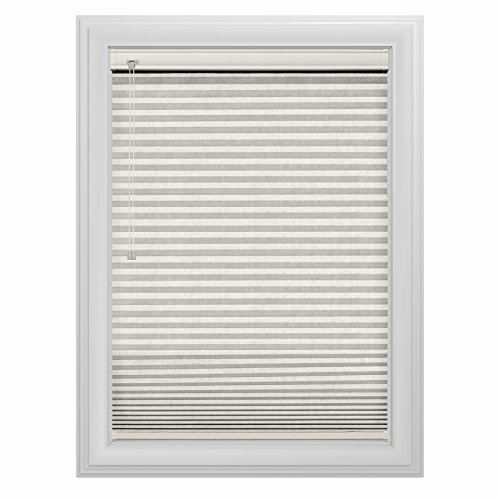 Our cellular shades are energy efficient, helping to keep your rooms warmer in the winter and cooler in the summer. All necessary hardware included for easy installation; this product has a limited lifetime warranty. If you plan to mount your shades inside your window frame, please round your measurements down to ensure a proper fit as we do not make deductions for inside mount. Copyright © Wholesalion.com 2019 - The Best Prices On Discount Cellular Shades Online.